Home 2015 September How Will WebRTC Be Affected by Social Media? 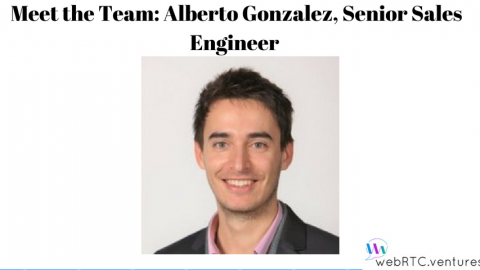 WebRTC offers the ability for users to engage in real-time video and audio communications. This type of capability seems like it’d be a perfect complement to social media sites, but how will it affect WebRTC and video communications in general? 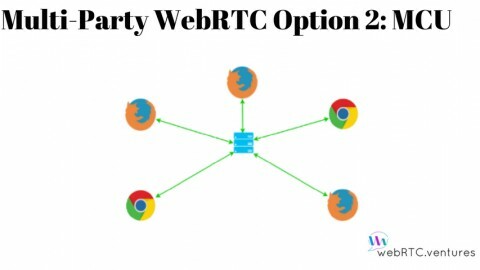 On the browser side, Chrome, Firefox and Opera all implement WebRTC very well. This means integrating video chat with WebRTC into a social media site will work great in any of those settings. Safari still doesn’t support WebRTC and it’s unclear if it ever will, though I think it will. Microsoft Edge already supports GetUserMedia and should completely support WebRTC soon. But mobile is really where it’s at with social media and WebRTC, since for better or worse, our friends and status updates and everything else are following us everywhere we go. By and large, people like that. Video streaming services like Periscope and Meerkat show the fun and useful possibilities of streaming video from your phone wherever you are. 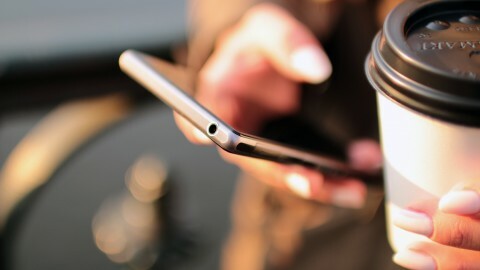 Future support in iOS for WebRTC is likely, although for now you have to build native mobile apps. That’s a small limitation to social media use on mobile devices, but at least on Android devices you can use it natively in the Chrome and Firefox browsers. Facebook originally tried integrating with Skype for video chat, but that was a bust and now they have gone with a pure WebRTC implementation for Facebook Messenger. That makes Facebook probably the largest user of WebRTC right now. This implementation is a lot less “clunky” since previous attempts since WebRTC doesn’t require any plugins. 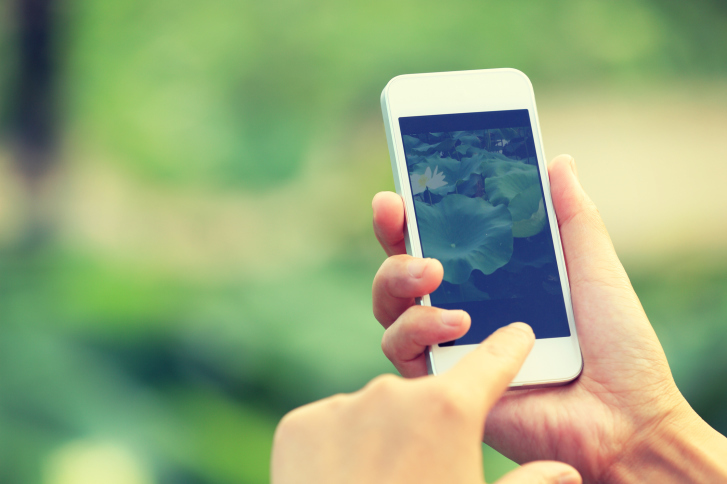 There’s no doubt that users want to have real time video. They just don’t want to have to deal with plugins or other hassles involved in using other options like Flash. Google has always led the way with WebRTC, and Google Hangouts is certainly another example of integrating voice chat directly into your email and social networks. 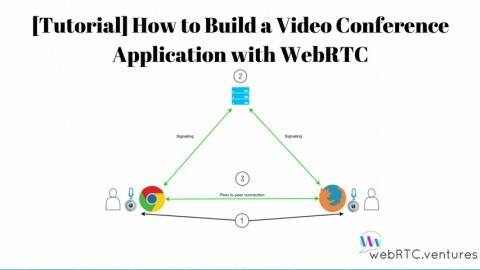 Building video chat directly into your app (such as Google did with Gmail and Hangouts) is a great example of the power of customized WebRTC applications and contextual communications. Instead of emailing, or even picking up the phone, why not use instant video messaging functionality with the same person I was about to type a long email to? While Twitter users may be addicted to short messages, they certainly share a lot of Periscope and Meerkat streaming videos too. So even in that short-burst format there is space for WebRTC streaming video. 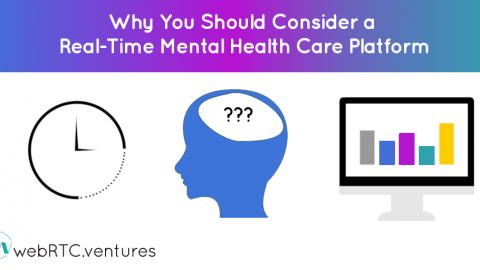 Certainly the most common use cases of WebRTC now are in areas like customer service and telehealth apps. 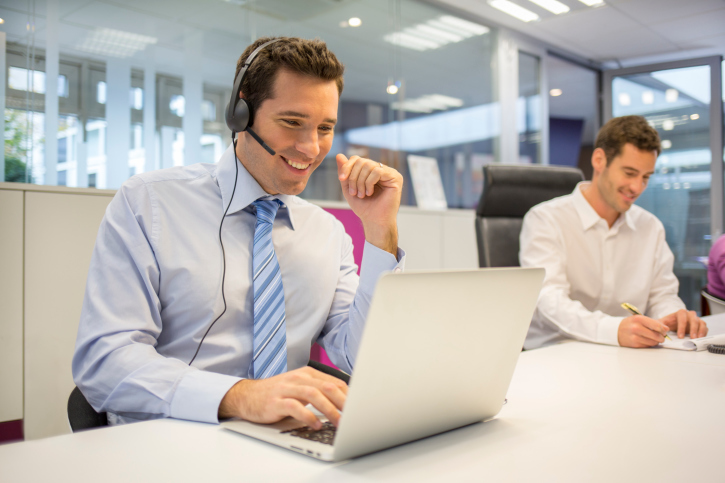 Video chat provides much better communications and allows for a greater resolution of problems. This will allow companies to even think beyond standard live support scenarios and build very custom live support applications like our Usabili.me tool for remote usability testing. 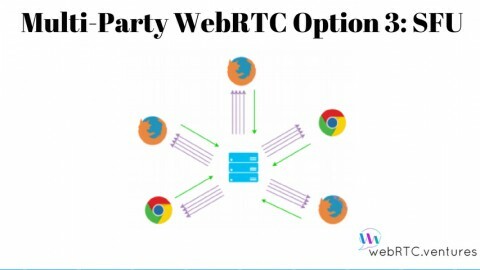 If you are an entrepreneur looking to use WebRTC for your product, how does this all affect you? Building the next Facebook or Twitter is never straightforward and is definitely hard to succeed at. 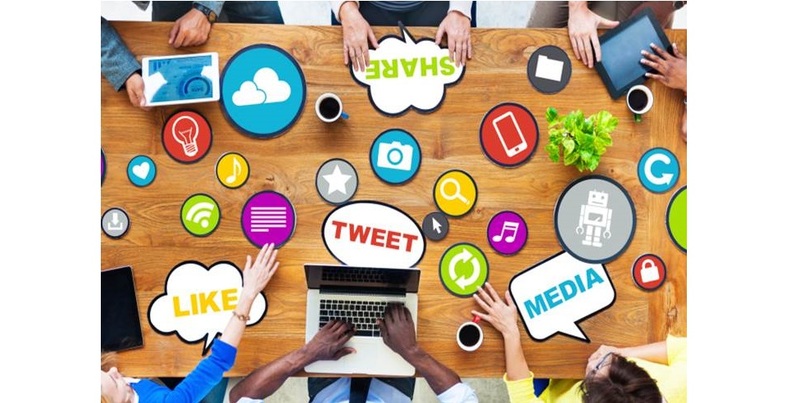 But the coming proliferation of WebRTC apps in social media means that users will be much more comfortable with the idea of video chat in their browser or on their phone, and that’s good news for all of us building innovative video communications apps. 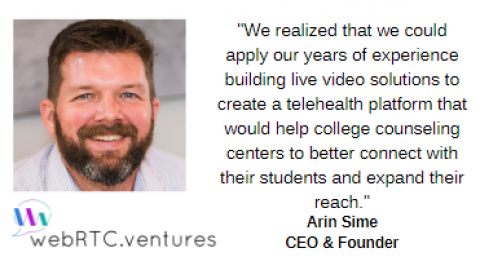 Contact us to today build your WebRTC application, or just to discuss your concept for the next great streaming video platform!